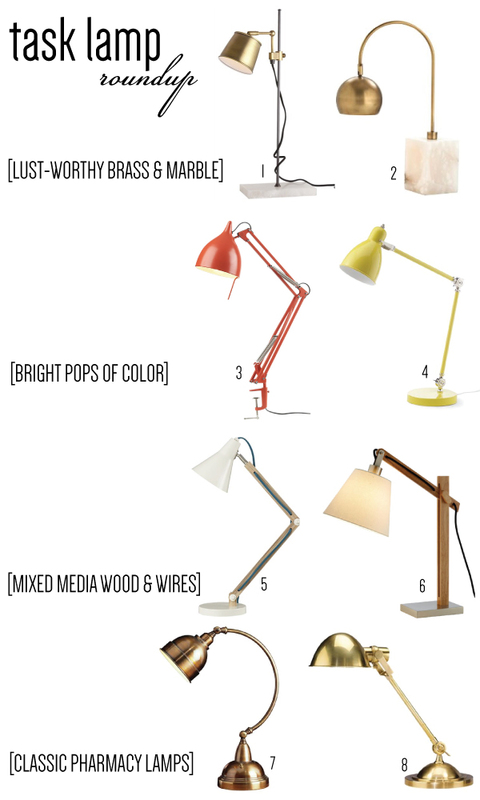 Task lamps are traditionally found in libraries and offices, but they work just as well as bedroom lamps—especially when space is tight and a larger table lamp isn’t an option. Despite having very small bedside tables, each of these rooms are well-lit (with surface space to spare) thanks to the use of task lamps. Now, where to buy?? 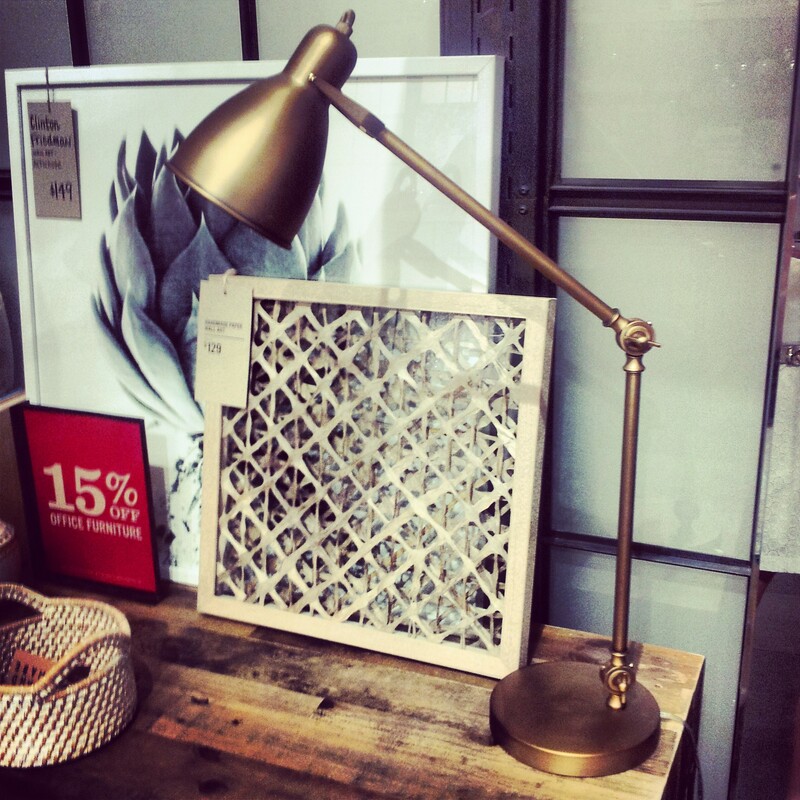 My favorite budget-friendly lamp is from West Elm, and comes in multiple finishes for $79-$99…. 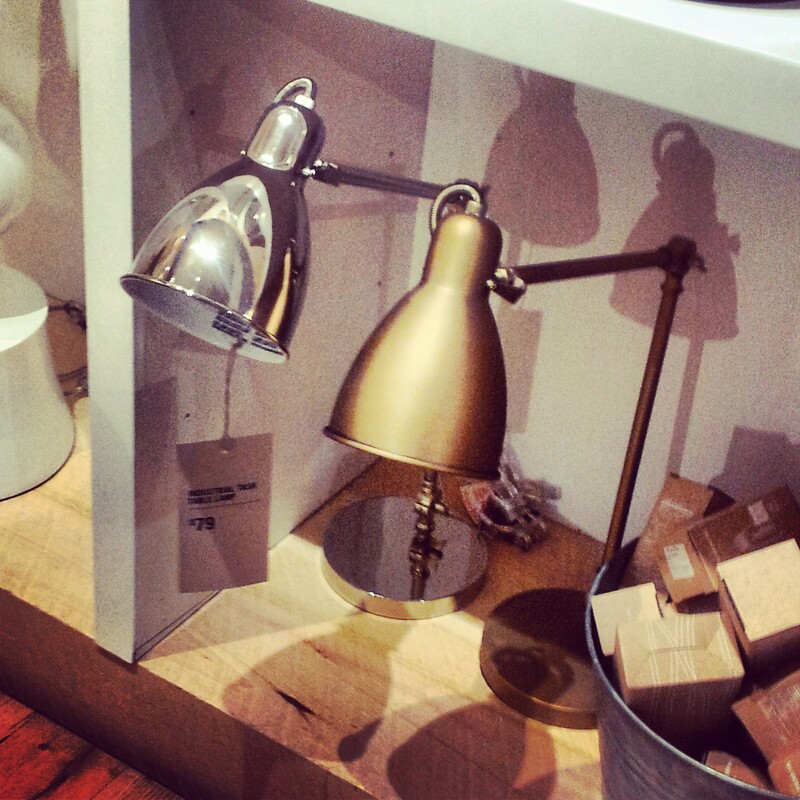 Whether your space is large, small, modern or traditional, a task lamp can serve as a functional, stylish lighting option. Here are a few more selections, all (except the first 2) priced at $150 or less! 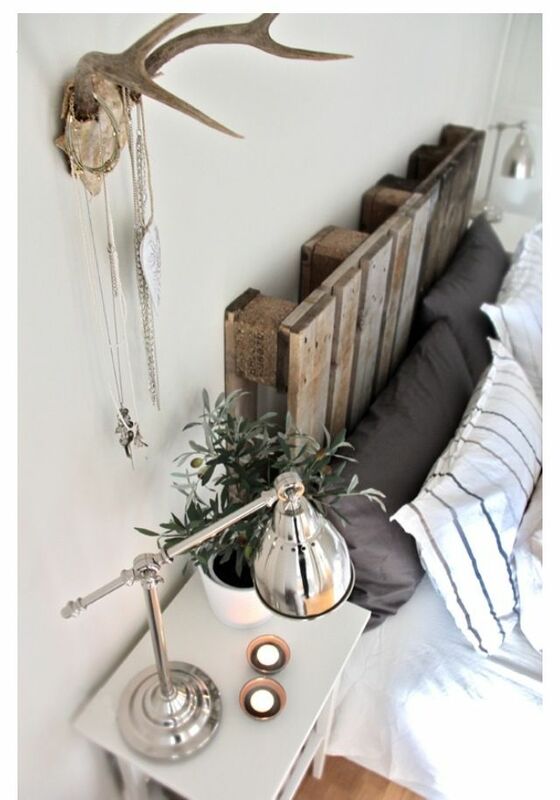 Posted on December 23, 2013 May 20, 2014 by Jessica May	This entry was posted in bedroom, home décor, lighting and tagged bedroom, brass, cb2, crate and barrel, desk lamp, small spaces, task lamp, west elm. Bookmark the permalink.